Ann Lambros, M. Ed, Ph.D., is an adjunct associate professor of Health and Exercise Science. She received her undergraduate degree from the University of North Carolina at Chapel Hill and her graduate degrees from the University of North Carolina at Greensboro. 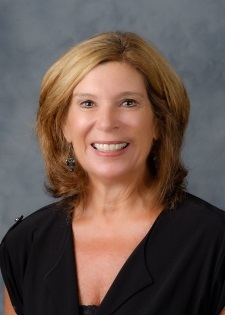 Dr. Lambros previously served as faculty at the Wake Forest School of Medicine in the Department of Public Health Sciences and she spent the last 10 years of her tenure as Assistant Dean for Medical Education. Her career research interests have included funded projects from NIH, the Howard Hughes Medical Foundation, the Burroughs Wellcome Fund and the NC Trust Fund Commission to support efforts determining effectiveness of education methodologies and the relationship between physical well-being and learning.